With August being such a busy month, I wasn’t able to find time to review a couple games that I played during that time. 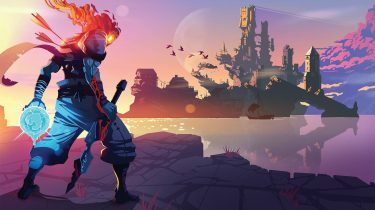 Typically, the summer months are a bit of a drought when it comes to new game releases, and this year was no exception. It seems the folks at Microsoft have picked up on this and hold their bigger Xbox Live Arcade title releases until July and August, dubbing these months the “Summer of Arcade.” For the second year running, we’ve been treated to some excellent games topping out at 1200 Microsoft Points. 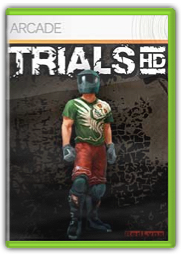 Trials HD being one that grabbed my attention, and that of plenty of my Xbox Live friends. A few years back I worked in a corporate environment and pretty regularly links would be shared internally via email. One morning, a link to a Flash game arrived in my inbox which almost entirely diminished productivity for the remainder of the week. That game, was one of the first Trials games to make the rounds, and boy was I ever hooked! 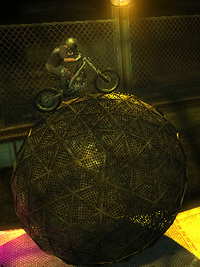 When I saw Trials HD show up in the Marketplace, I was thrilled and immediately downloaded the demo. Hoping for a simple refresh of an old favourite, I was completely blown away by the quality of this budget title. To say Trials HD has good graphics is an understatement. 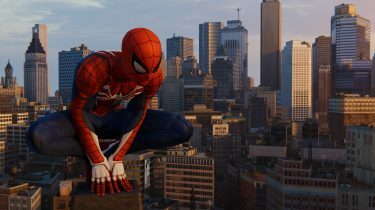 This game sports better visuals than many full blown titles without a doubt. I was immediately reminded of LittleBigPlanet, and when you take into consideration the side-scrolling nature of the game, the slightly angled camera to show the 3D landscape, and the lighting techniques, you’ll see why. The core gameplay is simple – get from point A to B as fast as you can, with as few faults as possible. A medal is awarded at the end of each level and you’re told what you need to do to improve on that medal, if possible. On the same screen is a leaderboard displaying all of your friends’ scores. So perhaps you just achieved the gold medal, but your buddy has a faster completion time – here in lies the extremely addictive nature of Trials HD. Courses are grouped into varying difficulty levels, and you definitely notice when you move from one tier to another. Often, moving to the next tier feels impossible at first. But I found that returning to the previous tier and working improving my scores was the practice I needed to be able to keep progressing through the tiers. Mind you, the Extreme courses are still complete madness! A series of mini games are unlocked as you complete the main career mode, which are all kinds of fun, even if they are silly in nature. 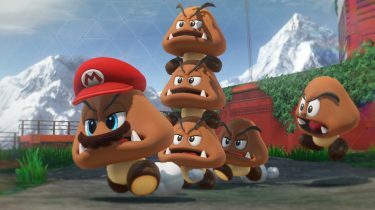 They range from balancing on top of a huge metal ball for as long as possible, to towing a cart full of explosives, and even hurdling your rider as far as possible. As with the career, there are leaderboards for each of these games as well, and I find myself returning to them fairly often to see if I’m still in the top 3. There’s even a track editor, which lets you create and share your own tracks. And of course, you can download and play tracks created by your friends, and other games on Xbox Live. Achievements are very well balanced and quite obtainable, with the exception of one, which requires you to do a very long series of courses without making a single fault. I’m not even going to attempt that one. Trials HD can have it’s frustrating moments, but when you finally make it over an obstacle that you’ve faulted on a couple dozen times, it’s extremely satisfying. Going back and blowing through the easier courses at full throttle is always a good time, and the mini games are great for a laugh. All-in-all, Trials HD is a fantastic game at a very reasonable price – how can you go wrong?